If you missed part 6 check it out here. Step 7, Page Layout and Formatting. 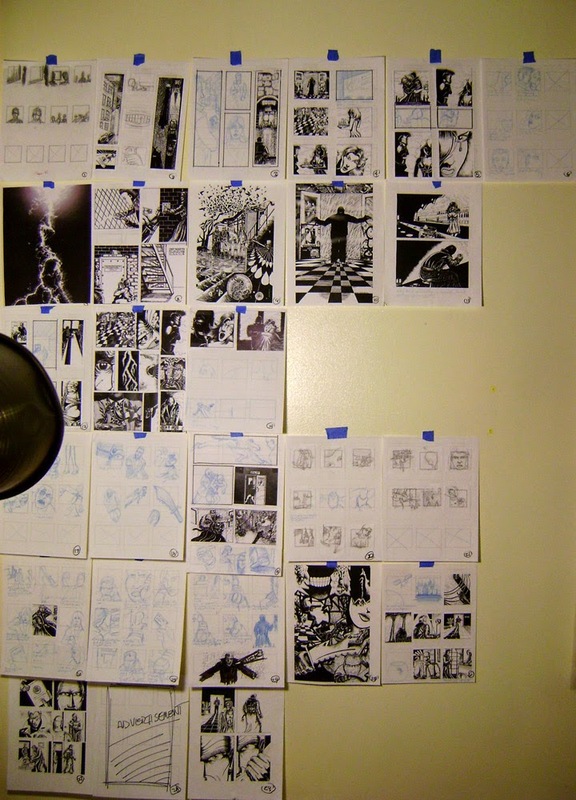 When I started laying out the pages of my graphic novel a few years ago, I really had no plan in mind. That created problems for me later when I actually wanted to finish the book to prepare it for printing. 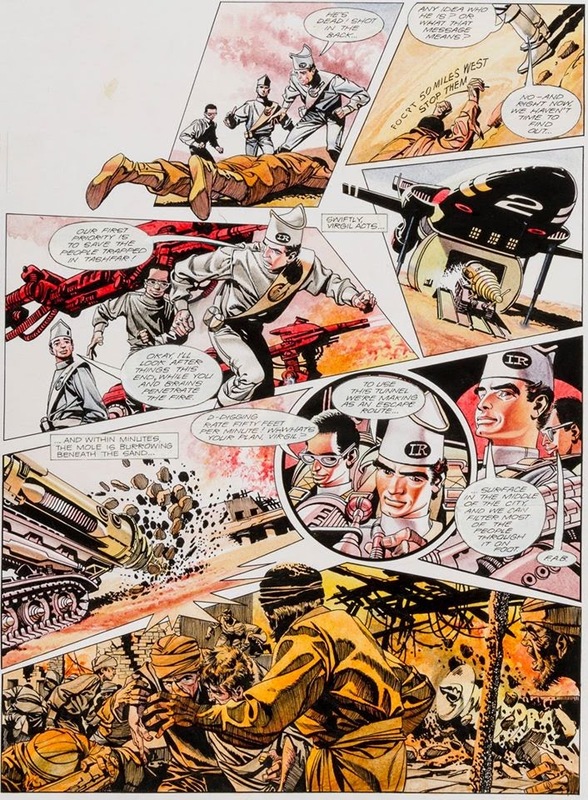 Because a graphic novel is about the balance between story and images, your layout must be consistent throughout the story or it will confuse the reader and diminish your storytelling breaking the bond and balance of your creation. This was just one of many problems that I had to overcome to finish my book. When I originally started my book, I just created panel after panel not clearly thinking about how it was going to layout in the end. I later had to go back and physically edit each page and move things around. It was poor planning on my part. Hopefully, I can steer you clear of this problem by planning it out in advance. Sequential storytelling is just that, so be consistent. Ultimately, I had to go back and remake many pages of my story because I wasn't consistent with my layout. (see above) I had too many splash pages and not enough multiple panel pages to move the story along. You don’t want to have 4 panel pages through your entire story, and then suddenly throw in a 10 panel page, it wouldn't make sense. 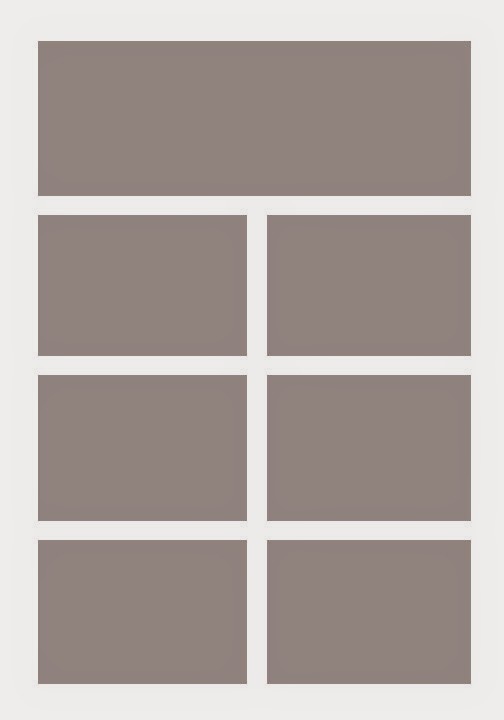 When you start looking through your storyboards, you have to decide how many panels you will need per page in the design of your graphic novel. 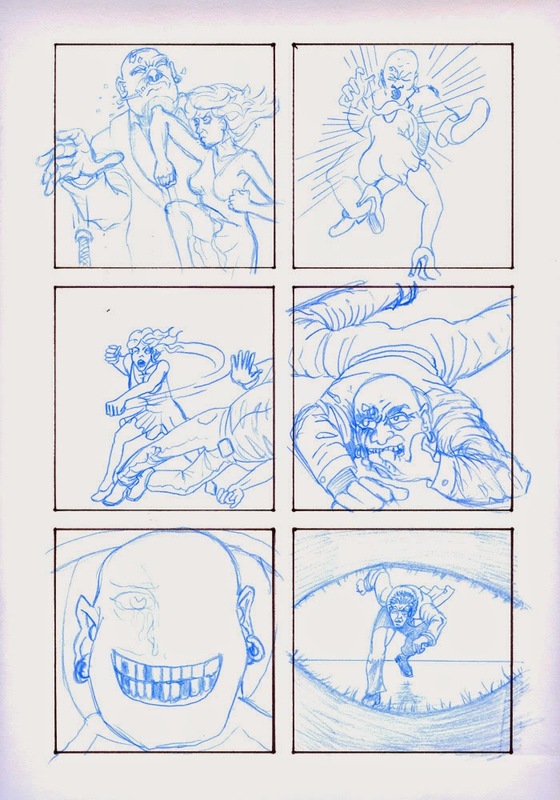 These are some of my rough thumbnail storyboards that broke into pages for my book. The first 4 panels is one page and so on. Sometimes you need only one or two panels to convey an idea moving your story forward, and sometimes you need 10 panels to tackle fast paced action. My solution was a Panel Configuration Key: “P.A.C.K.” for short. (See below). These layout ideas are not to scale. 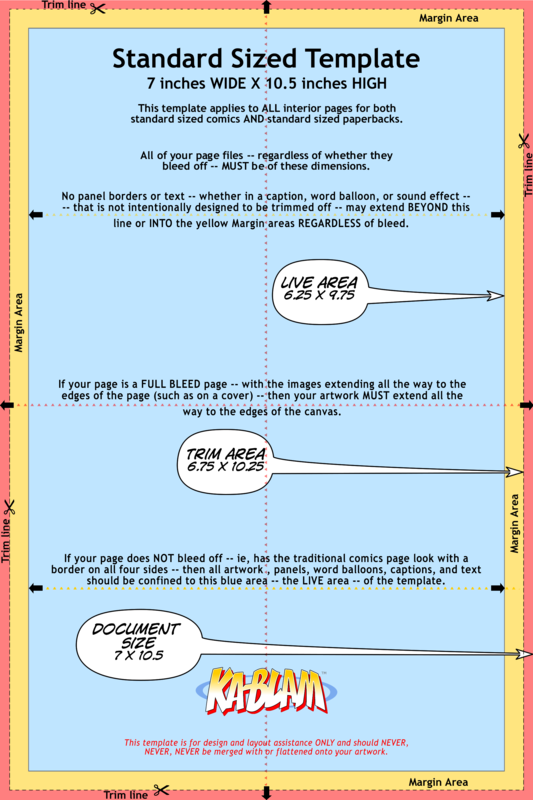 Anytime you need a simple numbered comic book panel reference guide this is a good place to start. I have listed below 1 through 10 panels as a quick reference. There are many other configurations, that you can create. One panel that can either have a border or a full page bleed, either way this is considered a splash page. 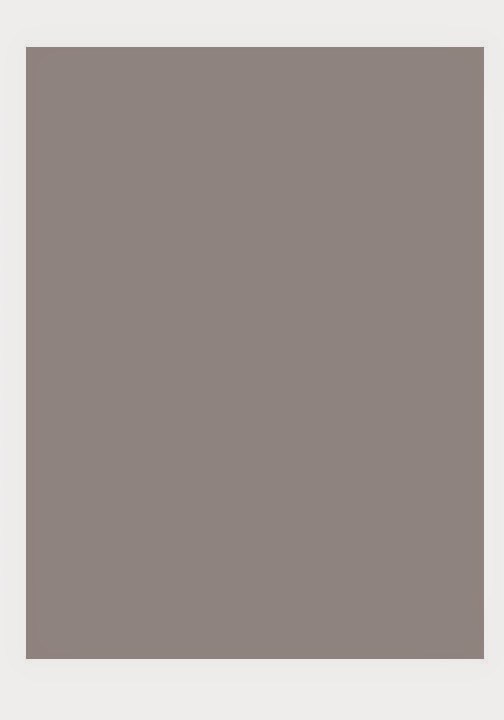 Two panels laid out horizontally or vertically. 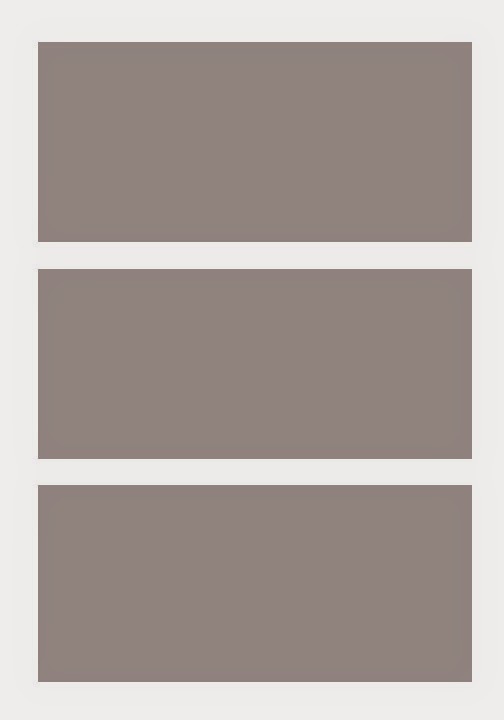 Three panels laid out horizontally or vertically, your choice. Four panels very straight forward. Use your imagination to get creative. 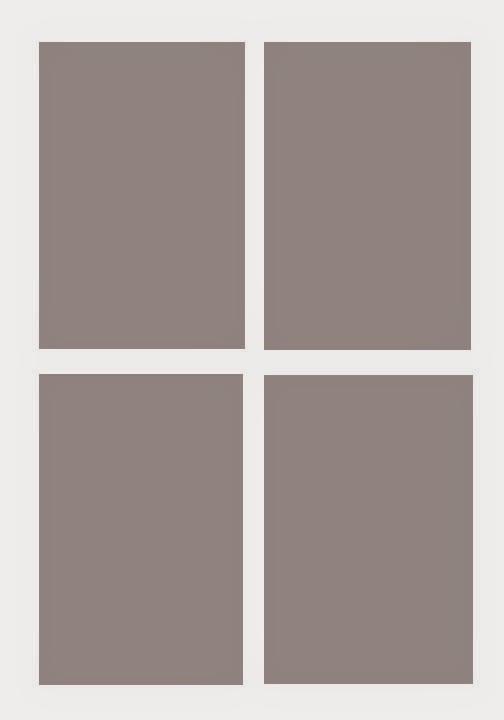 Five panels with one horizontal on top or bottom. Six panels very straight forward. Seven panels one horizontal on top or on the bottom. 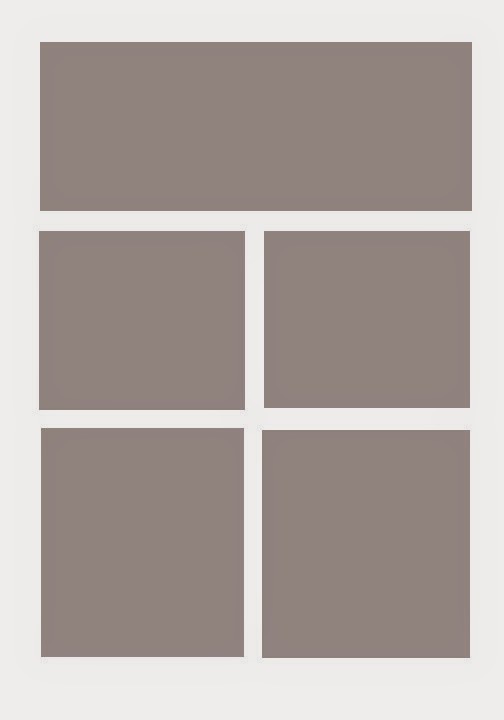 Eight panels very straight forward. Nine panels, three small ones on top or bottom. 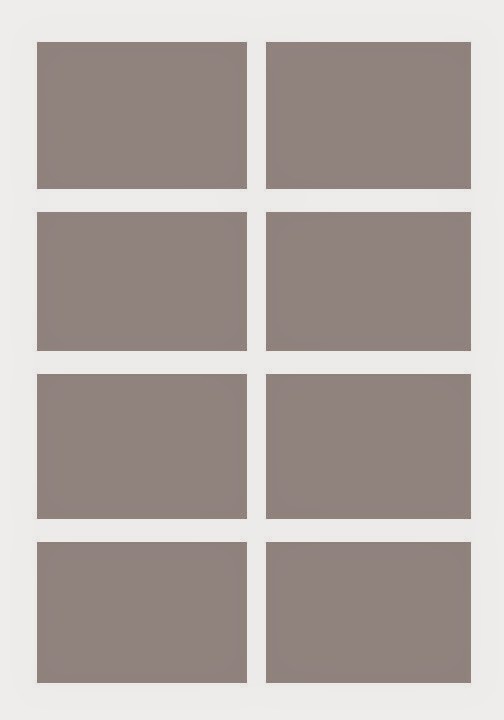 Ten panels, don't use this one too much because it's a lot to look at when you have drawings in there. 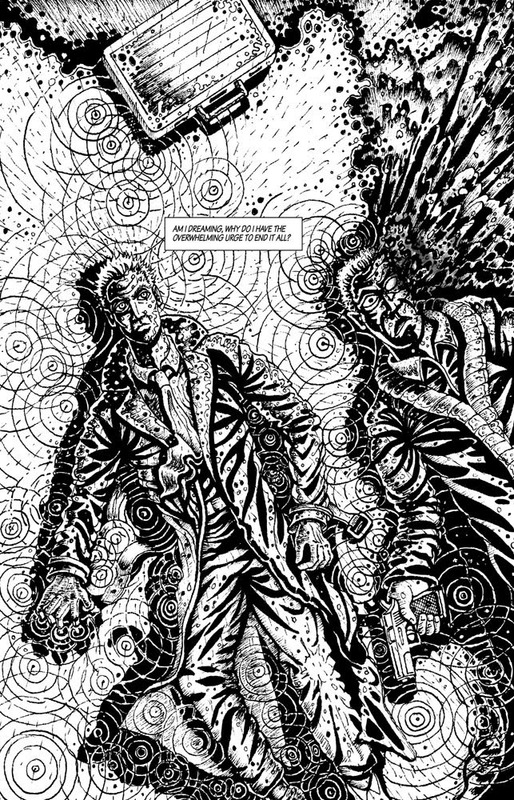 Above is the opening scene to my graphic novel Prisoner of the Mind. The first paragraph describes the scene, and the second paragraph is what I translated to art, and how each section is broken into one panel and then into an actual page. So, above I color coded pink, green, and yellow to break up the story section I need for each panel. 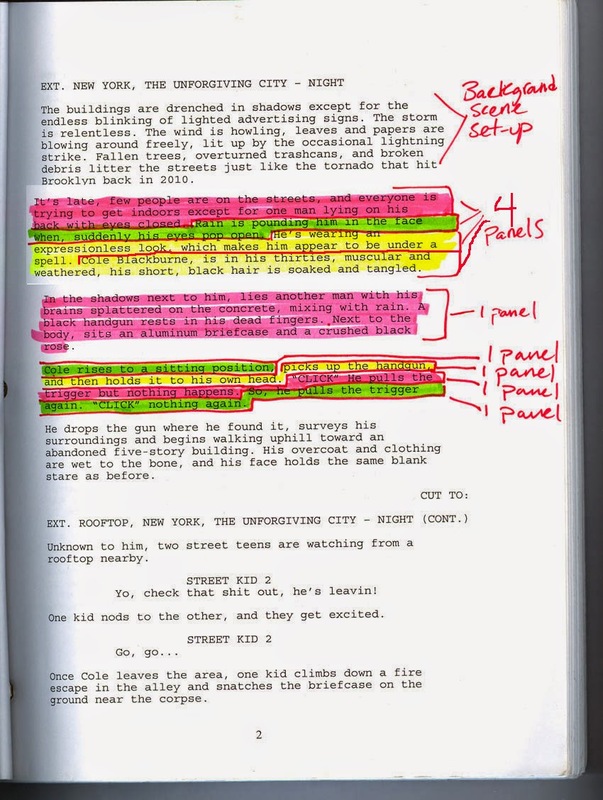 The paragraph (pink highlighter) in the middle that starts with "In the shadows next to him... is only a 1 panel splash page. " It was such an intense scene that I thought it should be a great splash page and that is why it says 1 panel next to it. Basically, I turned that one panel into a whole page. If you're confused, I'll try to clarify below. Above story clip equals art below. 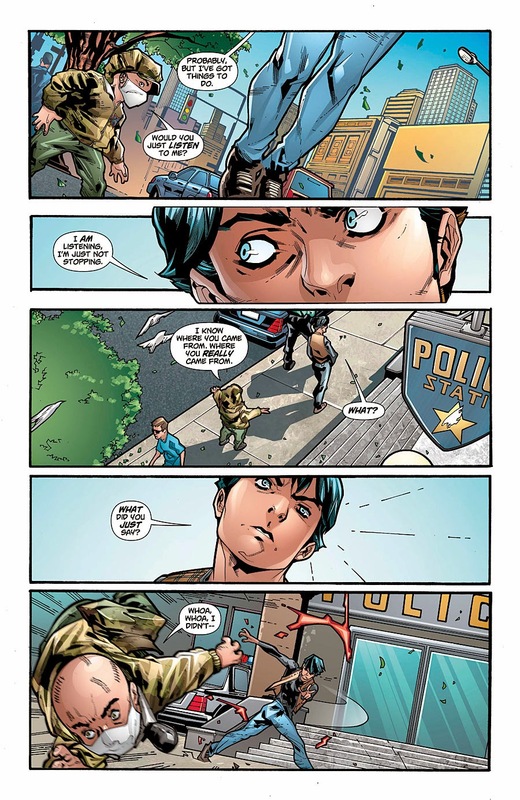 4 panels for this page. Above story clip equals art below. One panel one page. I always go back to my story and mark off where one page begins and ends, that way I can work my way through the story to the end. 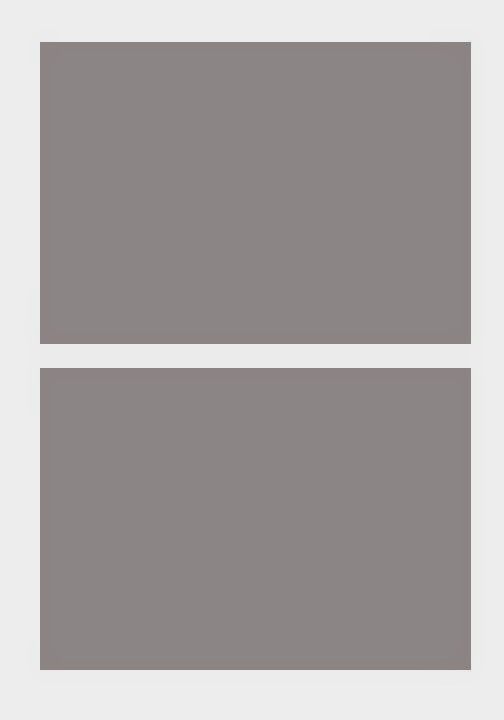 If you have a page limit then use splash pages sparingly if at all. In this panel, there are two people talking about a surveillance video that they are watching. So the point is, that I wanted to keep things interesting instead of just drawing two people talking I added a freeze shot of the video behind them. Again, in this panel it's a two shot of people talking, but to keep things interesting, I am showing one of the characters setting down his keys, and not showing his face. This is the panel with dialog. This is a page out of my new comic book Quantum Enigma due in print 2017. 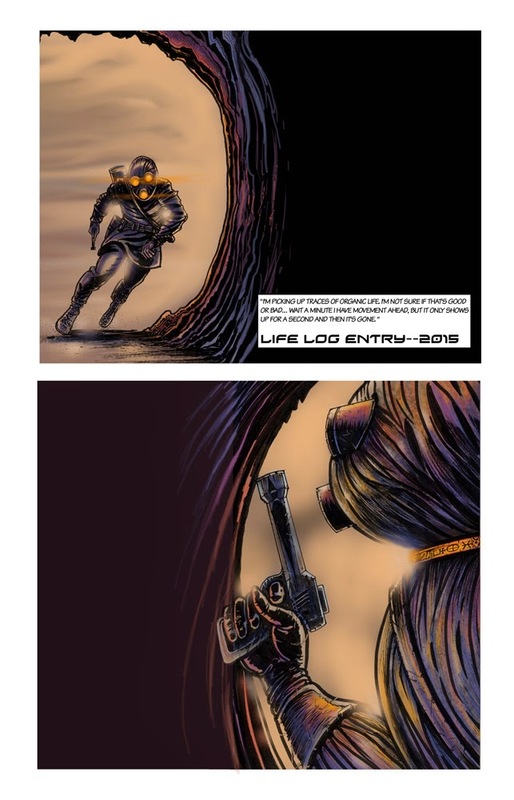 In this 2 panel page, I have a character running through a dark cave. I wanted to convey the darkness and tension built up in the scene so I only did 2 panels with a lot of dark space to tell the story. This is a page out of my new comic book GRASSPEOPLE Out this year 2017. I chose 6 panels for this page to pace the story that is unfolding before it jumps into action. Ok, I’ve read over my story, and blocked out which part of the dialog and scene I will need for a page. So, now I know that I need six panels for this particular page to tell my story and move things along in a balanced manner. 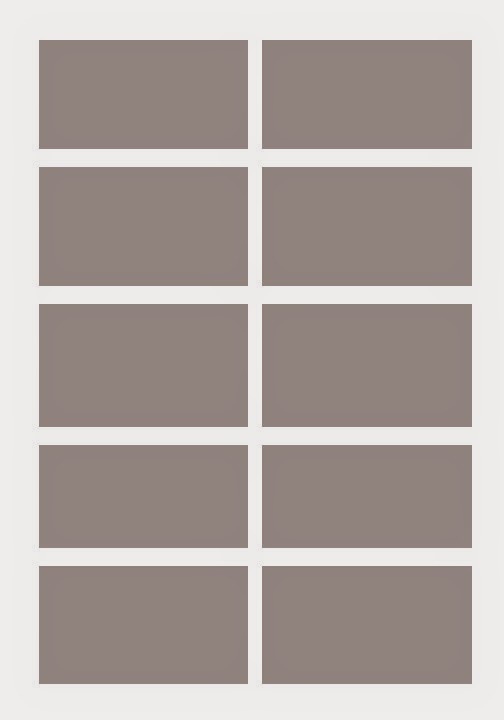 But, which six panel configuration do I want, 5 squares and 1 horizontal panel or six vertical panels, or maybe 6 horizontal panels. 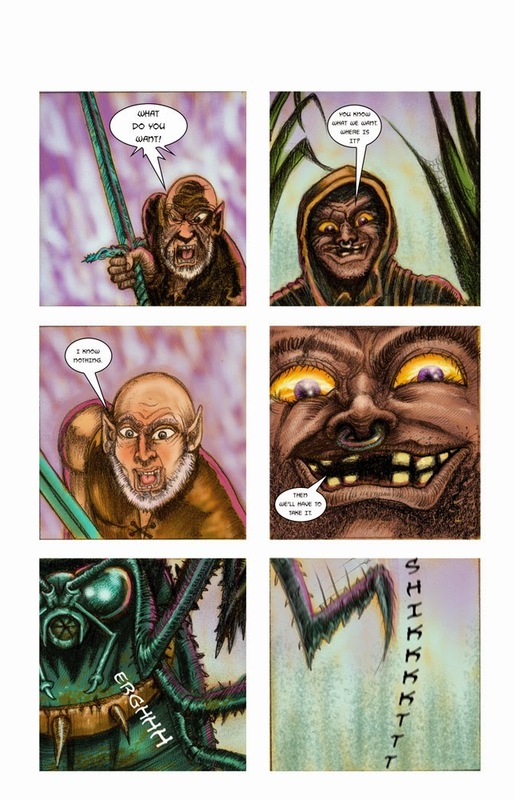 This page is out of Prisoner of the Mind a graphic novel. Panel number 3 is pointing off the page which brings you down to the next 3 panels and so on. 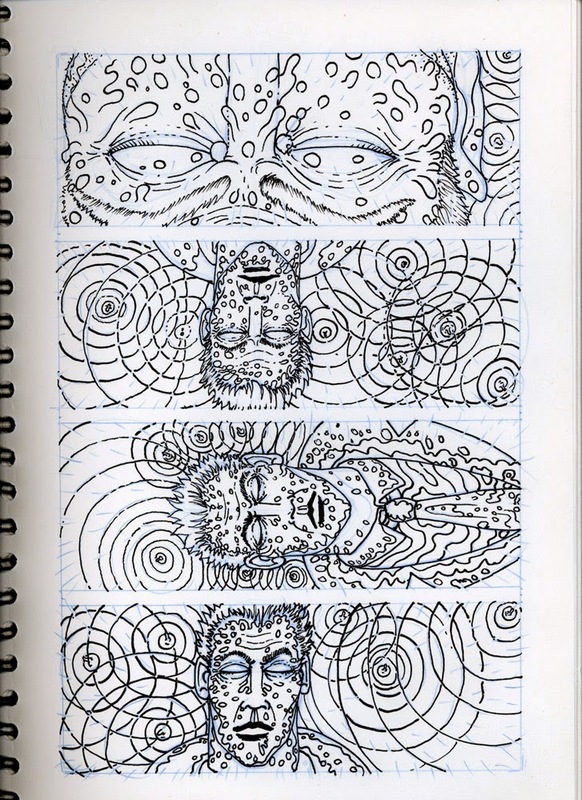 Above are the rough storyboards for a six panel page layout of my graphic novel Prisoner of the Mind. 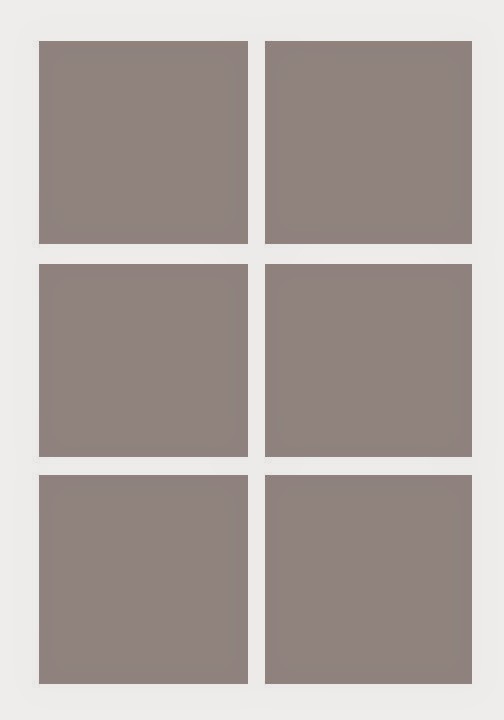 This is the 6 panel layout configuration that I chose for this page. I use the larger gutters for the whole book so there is consistency throughout. 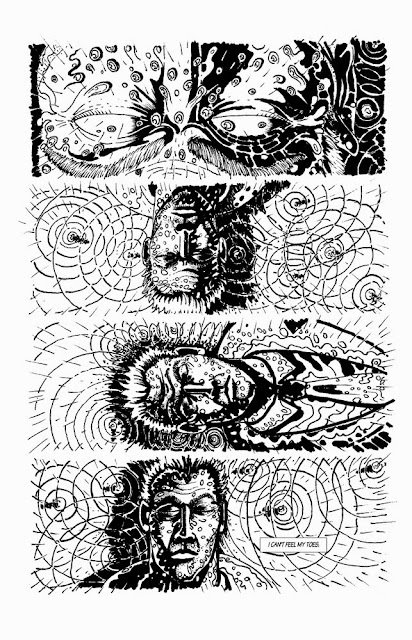 This is the final inked 6 panel layout page with dialog and sound effects. Many of the black and white pages here are photocopies that I cut up and moved around to get the right page layout, then I traced them with a light box and redrew them to fit. The P.A.C.K. 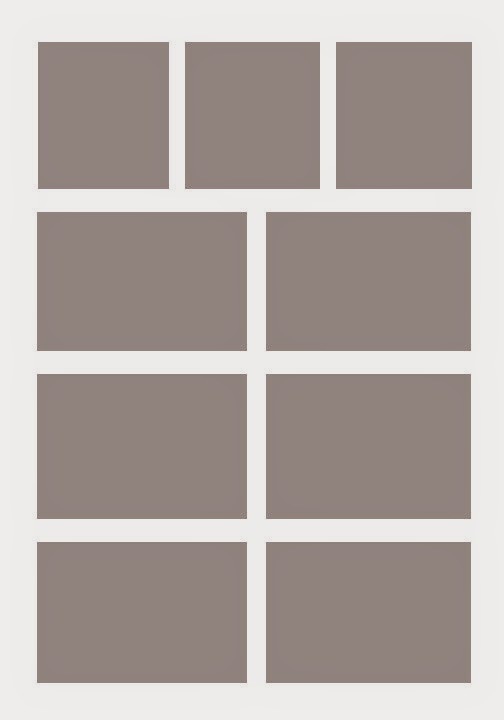 is just reference when it comes to your panel layout. 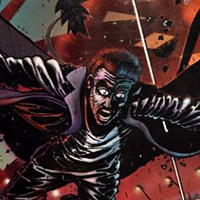 Through the history of comic books, there have been many changes to the panel, gutter make up. 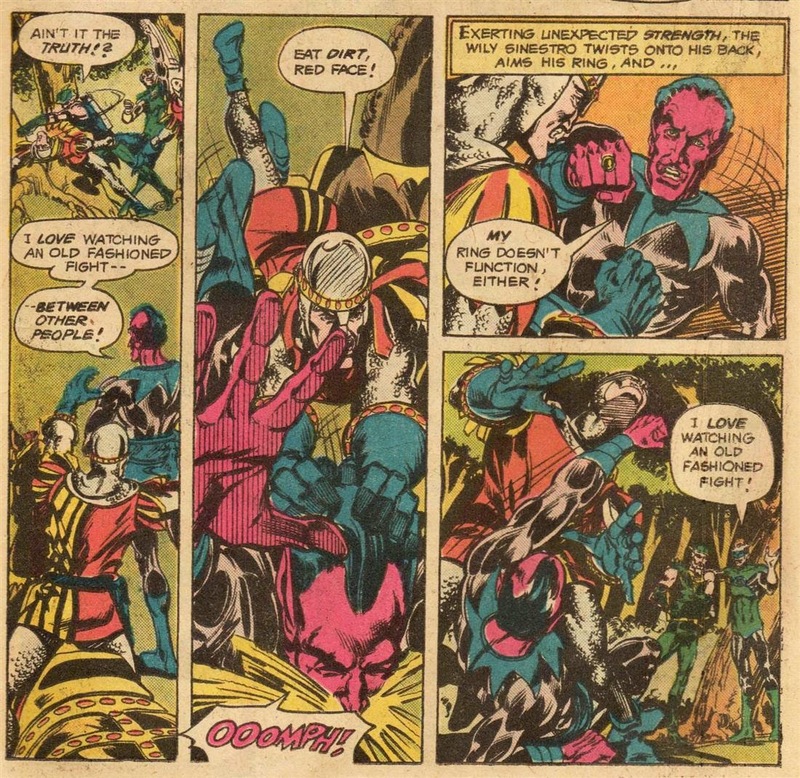 Below are some examples from different eras of comic books. This part is entirely up to you and the style of the book you are going for. My books are pretty straight forward. I basically do about a 1/4 to 1/8 inch gutter on all of my panels. It just makes things easy and quick for me. Will Eisner always pushed the boundaries of what a panel actually was to convey his stories, check out these examples for some very cool, creative options if you want to try something different than boxes on a page. 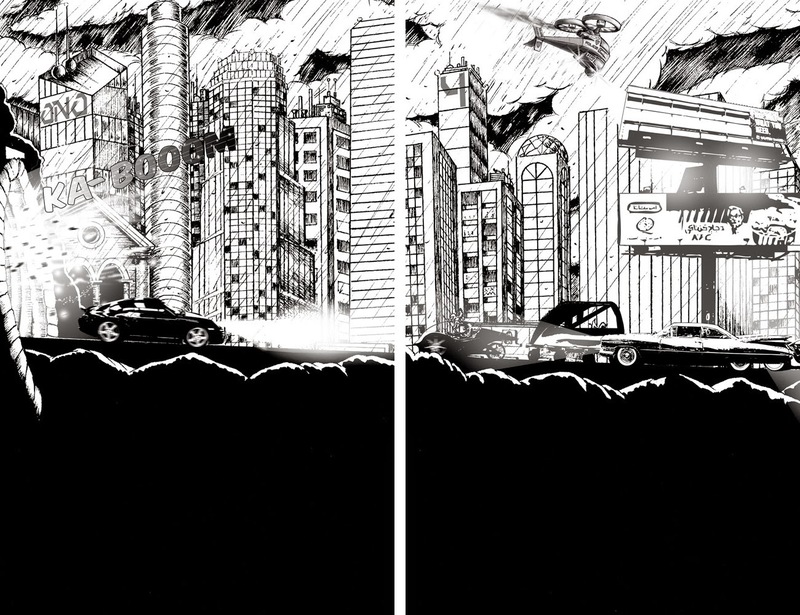 Above is actually a 3 panel page, but the last two panels overlay the first to make it also the background. Very cool stuff. 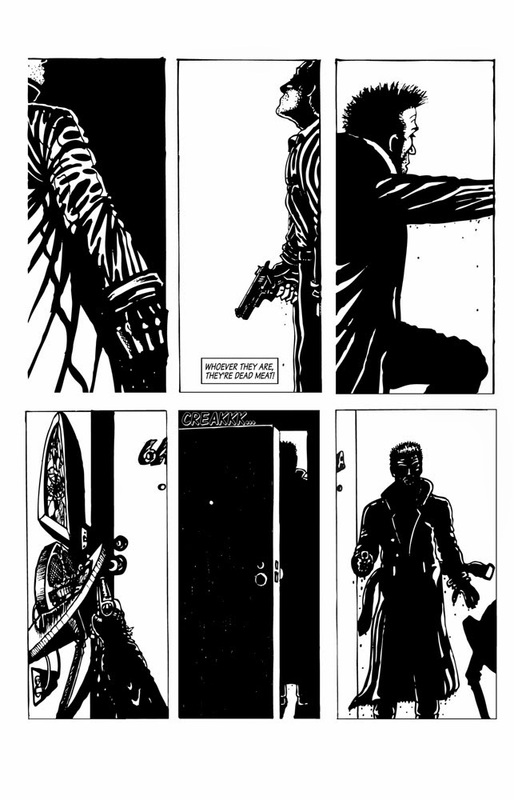 The above panels are just ingenious, because the also incorporate story elements like the bars on the cell. Frank Bellamy had some very interesting panels in his stories. 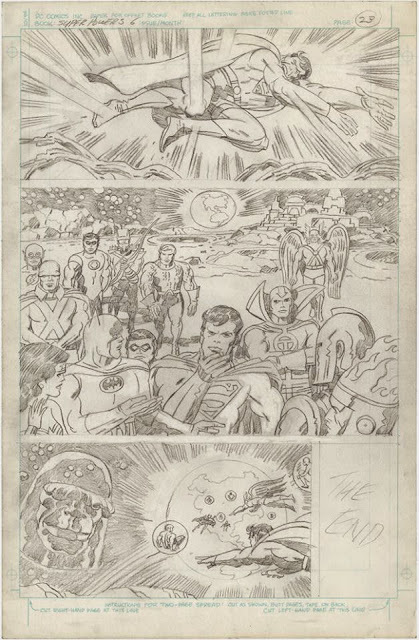 Jack Kirby was one of the best at sequential art in the history of comics. Gutter width and line thickness. From early to mid-1950’s to 1970’s. 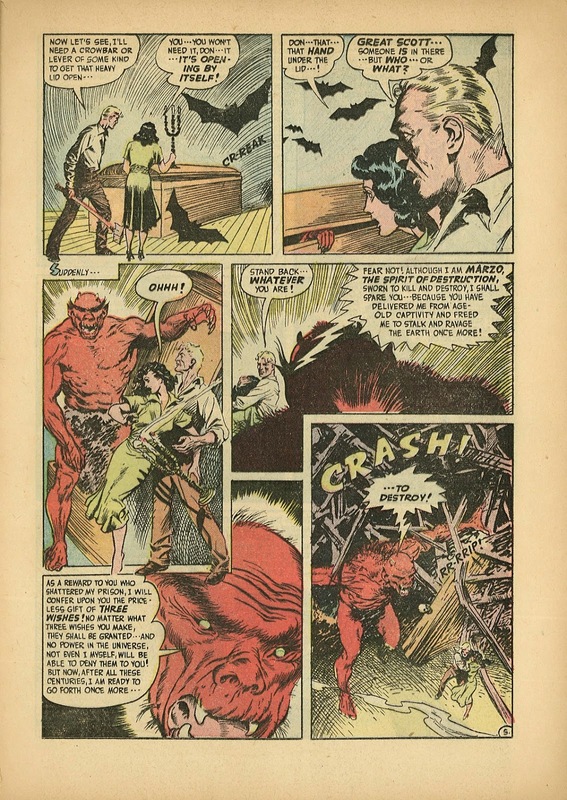 These comics were fairly close to the same widths and line thickness as the Golden Age Books. From 1970 to 1985. 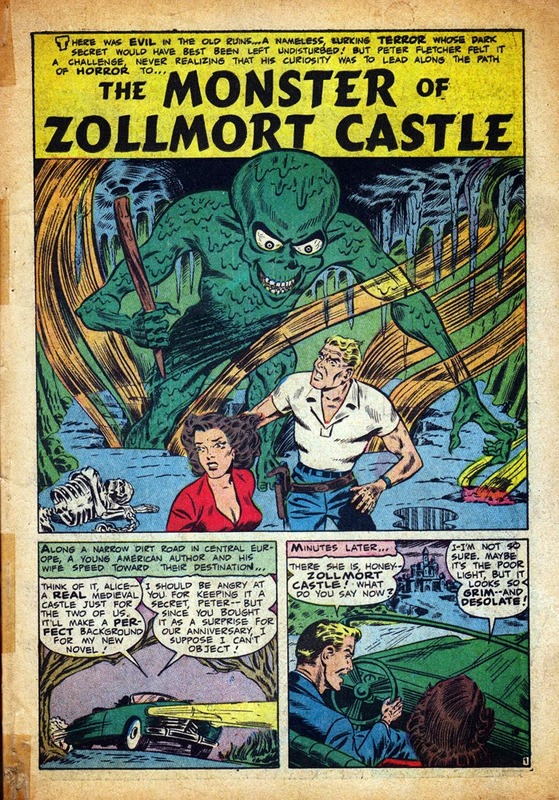 Some of these comics had narrower gutters compared to some of the older books. From Mid 1980’s to present. Today’s comic book gutter width and line thickness vary greatly. I've seen many comics that use a super narrow gutter that looks almost like slivers of white, and then I've seen it go completely the other way. The bottom line is that you should try to create something that compliments your story. If an open panel does the trick, then go for it. If looks better with a large gutter and thick black lines then do it. The only advice I have is, be consistent with your panels so that the reader is not distracted by weird boxes. Once you are happy with your selection, you can draw the final panel of your page layout. 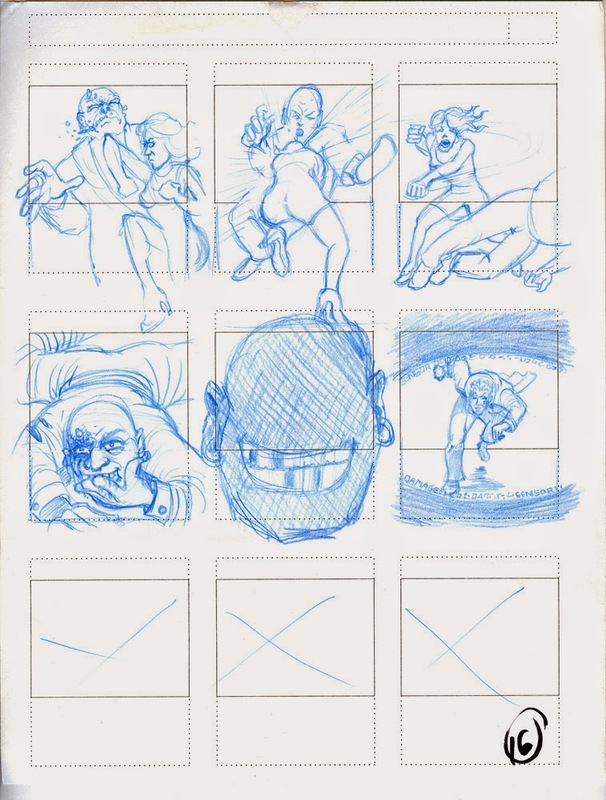 Use your storyboards as reference and layout your panels just like the P.A.C.K. One note to remember, that after you have the final drawings done, inked, and possibly colored you will have to leave some room for text for dialogue and monologue (more on this later). I used to be worried that I would never be able to fit in the dialog boxes after my drawings were done. Now that I have done many books, I really don’t worry so much about it now. I'm going to show you how I do it digitally and not hand drawn. It is much easier and efficient to do dialog in Photoshop after everything else is done. Just put it in the back of your mind and draw each panel as if it’s going to be a painting hanging in the Louvre. One last thing about layout is a two-page spread. I try to get one into every comic I do, just because they look really cool. Here is one below that I did. Basically, it's just two pages put together, the trickiest part is alignment before printing, which I will cover later. The only thing to remember now is to just draw them together so they line up properly, or do one and split it. My transformation from story, rough storyboards to finished final panel below just to wrap things up. Above is my story paragraph cut up into 4 panels for a single page in the book. 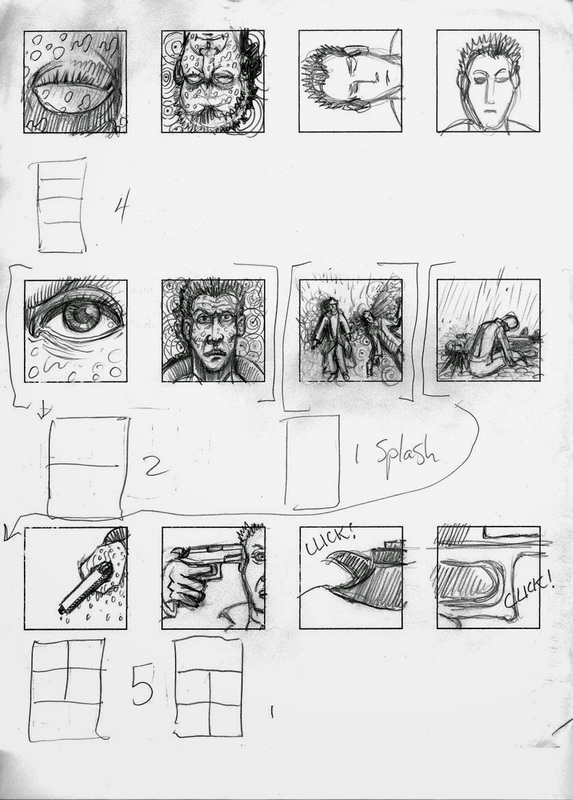 Above is a basic thumbnail sketches I did on the subway translating the text of the story to images. This is the final drawing of 4 panel page layout and beginning ink process. 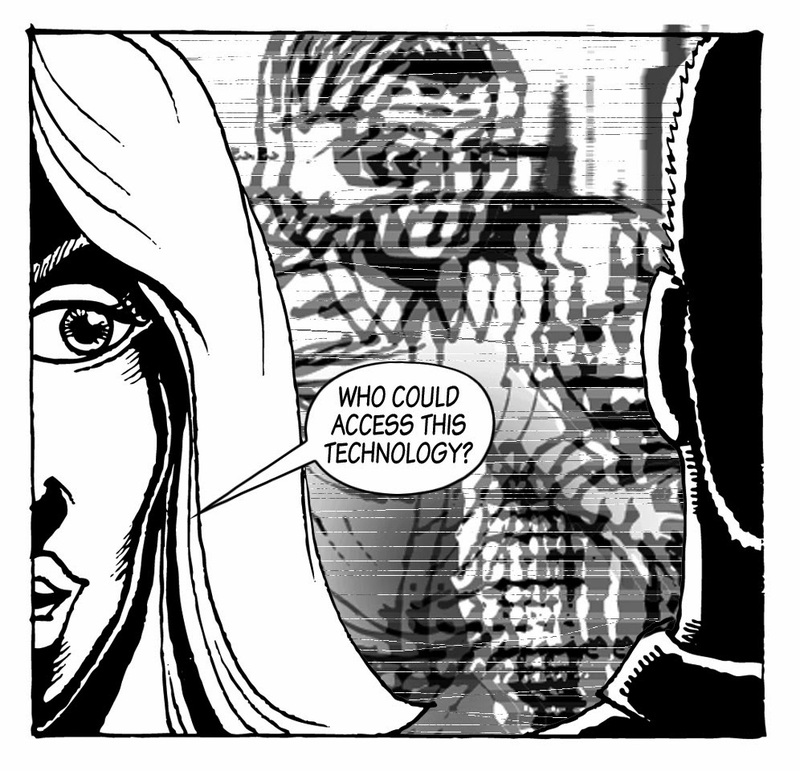 Final ink and dialog of a 4 panel page. I print most of my comics through P.O.D. (print on demand) printing, and each company has different measurements for their comic books. I will get into the printing aspect of this later, but you have to start somewhere. So here is my solution. 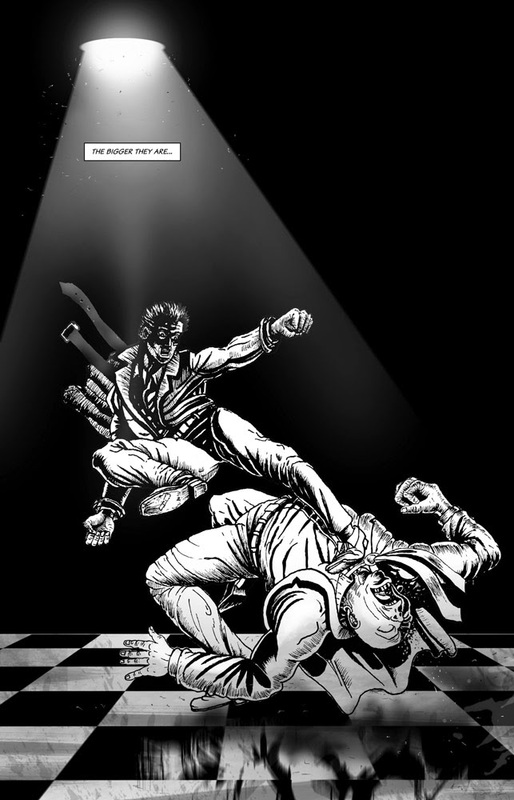 Createspace (Amazon) suggest comic book printing is 7 x 10 inches. 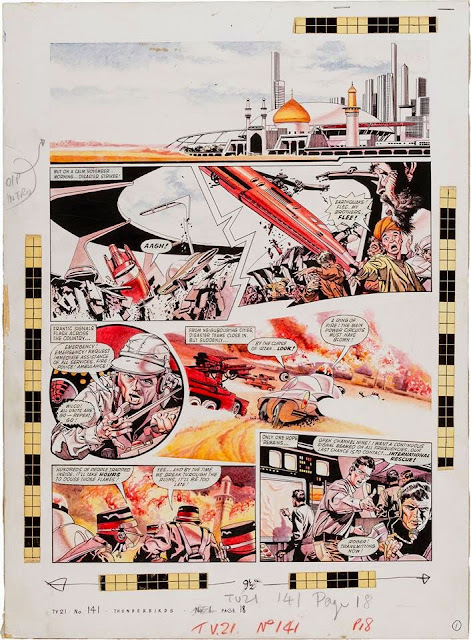 LULU Printing suggest's comic book interior size at 6.75 x 10.5 inches. Download a full res copy of this template here. I know this all sounds very confusing, so which one is right for you? Well, all of them, there is no exact standard for P.O. D.. But, I always try to keep my process simple, and the easiest way to do that is to be flexible. On an 11 x 14 pad of paper I will draw a box 7 x 10 inches which is the outline of the comic page I am going to draw and within that box I will draw my layout panels with a ruler. The 7 x 10 format is the most flexible and easiest to deal with in terms of scanning and printing later on. 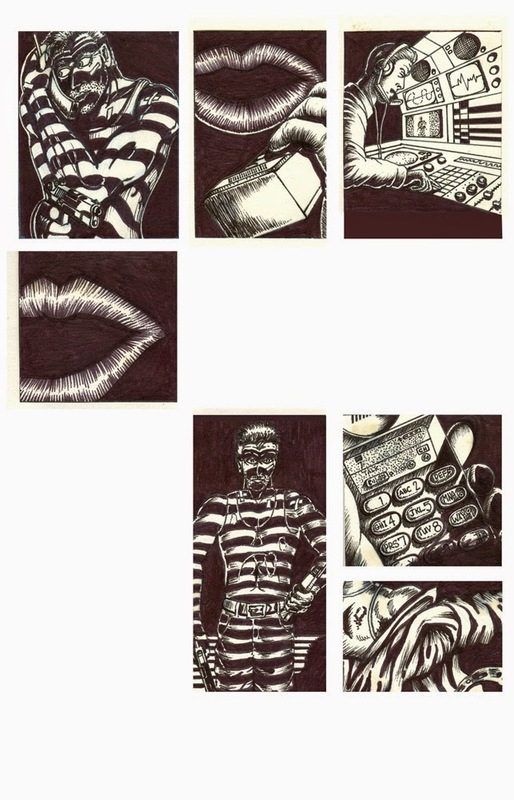 All the info on paper, pencil and border pens that I use to layout my comic books is here. Once I have the outlines of the layout drawn, I draw my comic book scenes to complete the page. When I finish one page, I'll leave one blank page in the 11 x 14 pad in between pages and move on to the next page. The reason is, that once we get into inking, you don't want to have ink bleed through to your next page. Check back soon for Part 8, Inking.